Get Your Calls Everytime, Anywhere! Imagine never missing a call and forwarding calls to any device worldwide without the need for hardware. With our user-friendly software, you’re in control. Whether you have basic or complex call forwarding needs, you can set up your Call Sumo account in minutes and change your settings whenever you need to. You start the process by selecting a telephone number for your callers. This is also called a tracking number. You can place it in print or online ads, on business cards, and on your website. Choosing a different tracking number for every advertising channel makes it easy to determine which ones bring in the most revenue. 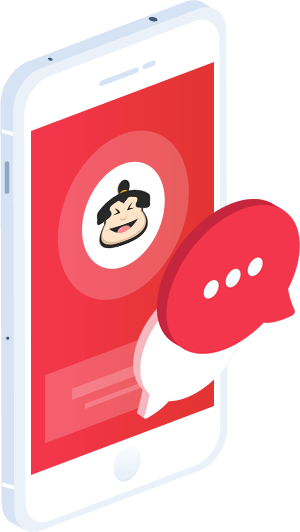 Call Sumo also gives you the option of dynamically displaying your company’s tracking number on its website for visitors who arrive through specific Internet advertising channels. Some people prefer calls forwarded to their office during business hours, their home at night, and to different groups of people according to their work schedules. It’s all possible with Call Sumo. Our schedule routing options are easy to set up and give you total control over where calls go 24 hours a day. You’re free to adjust your settings when needed and view your active schedule in real time. Our program allows you to establish schedules by hour and day of the week. You can forward calls to agents on their home, office, mobile, or SIP phone as well as their computer. This unsurpassed flexibility comes in handy when you work with distributed and remote teams. Set up your routing pattern to forward calls to various groups within the company. You can route calls simultaneously, distribute them evenly, or send them to every person in the group in a certain order. With call queues, you can forward any call to a large call center group. You also receive advanced call metric reports for every agent. This allows you to continuously monitor performance, see who is available to take a call, and see who is currently talking to a customer. 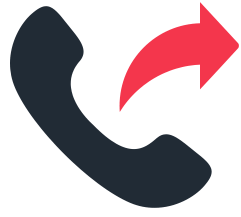 You can buy telephone numbers from Call Sumo and then forwards the incoming calls to mobile or landline numbers in more than 50 countries. With our browser-based softphone, you can even route calls to computers. Our system is especially useful for employees who travel internationally. They don’t have to worry about being out of contact because we provide the ability to forward calls to any international location. Geo-routing makes it possible to distribute calls automatically based on the caller’s location. This is an ideal solution for national or regional franchises and businesses. Best of all, it’s fully customizable and simple to update. You just add the location and radius for agents and dealers and then select your routing preferences by area code, zip code, or dealer territories.